One little girl, one cute kitten . . . and one very BIG surprise ending! ROSIE REEVE is a well-known illustrator with a host of successful children's books under her belt. 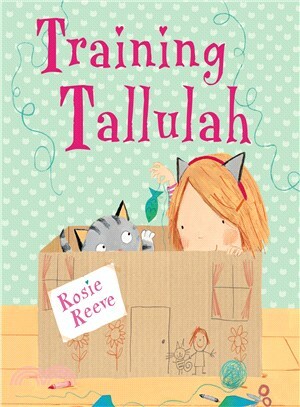 Training Tallulah is Rosie's first book for Walker and the first picture book she has written herself. Rosie now lives in London with her three children.